White Star is available for 1 hour readings over the phone, Skype, facebook chat or e-mail anywhere in the world, and for 1 hour readings in person in Bali or Phuket, Thailand. Check her schedule, as she often frequently visits Singapore and KL and soon will be adding Australia to her tours. 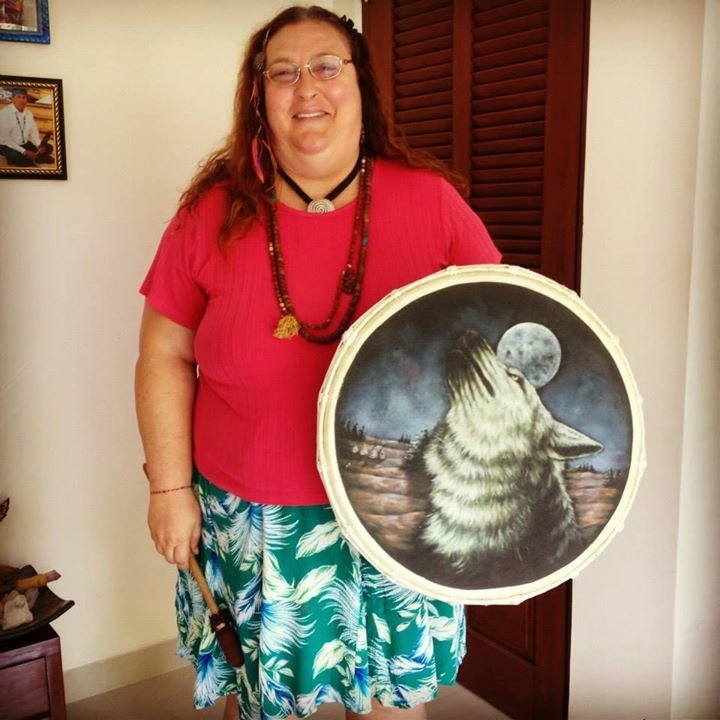 She will answer all questions and include a soul reading, Medicine Wheel Reading, mediumship, medical intuition, remote viewing, guidance from your spirit guides, and long-distant healings. 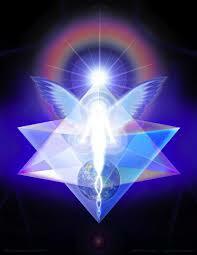 She will look into past and past-lives if requested, and into your future potentials. She will help you sort out any current issues that you are struggling with. You can pay by pay pal, by setting up a pay-pal account (very simple to do) and send to her e-mail address, or if you don't want to do that, a request for payment will be sent to you through Lino's account. White Star is the number one psychic in Asia, has been voted one of top 20 psychics in America, has a 90% accuracy and is featured in documentaries, has been on t.v. shows,has had her own radio show and is featured in several books and is in Cambridge Who's Who.